The world of the cryptos continues to evolve. With this evolution comes further volatility and the news from governments, central banks, and large corporations can have a serious impact on all the cryptocurrency markets. "We always knew it was a risk that the Chinese government would look unfavorably on bitcoin and put some strong rules around it." "We were always running it with a sense of uncertainty, we were operating in a grey area. Finally last year, 2017, they made a final decision, which was to essentially shut down all exchanges. It was unfortunate but it was in the realm of our worst possibility." China was one of the worlds most active bitcoin markets until the governments' crackdown which Bobby Lee said cut off revenues for his company in the tens of millions more or less overnight. 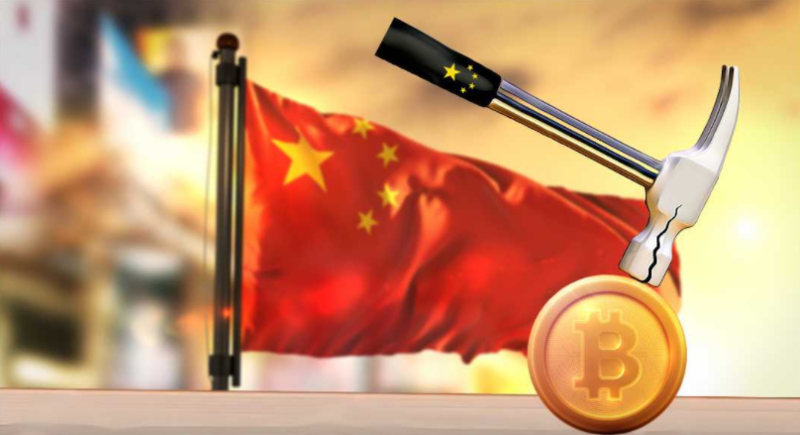 Not only has there been a clampdown on cryptocurrency trading in China, there have also been restrictions on mining cryptos in the country. China was initially a mining hotspot because of its inexpensive power, local chipmaking factories, and cheap labor however now they may have to look elsewhere. Bitmain, which runs China’s two largest Bitcoin-mining collectives, is setting up regional headquarters in Singapore and now has mining operations in the U.S. and Canada. These moves that make mining more expensive in turn make the transactions more expensive and slower. 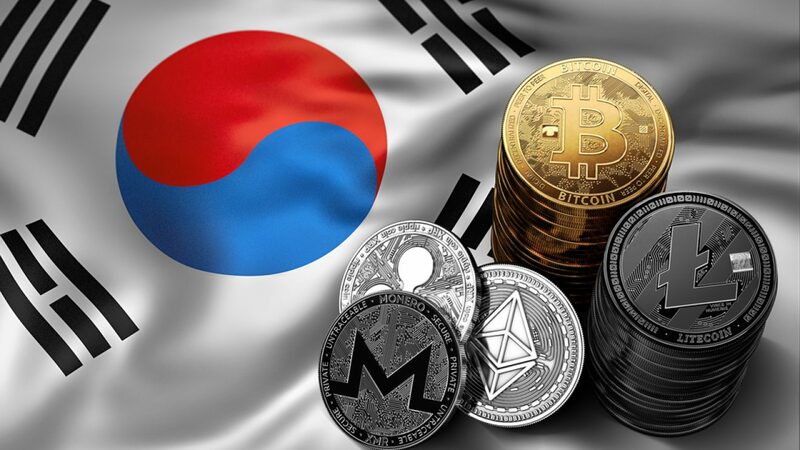 The South Korean government has last this week (25/01/2018) announced measures to ban anonymous trading on domestic exchanges, while foreigners and minors would be completely banned from trading through cryptocurrency accounts. Both measures go into effect Jan. 30. Jerome Powell, who has only just recently been confirmed as the next chairman of the Federal Reserve (23/01/2018), has spoken extensively about cryptocurrency and blockchain technology in the past, and has a seemingly positive outlook about the possibility of the introduction of distributed ledger technology (DLT) into the US’ existing financial systems. 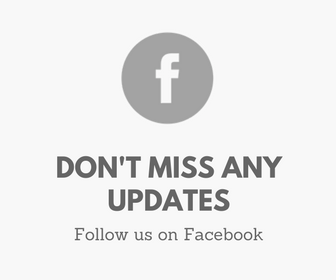 However, he has also expressed that the technology is too new to be relied upon. 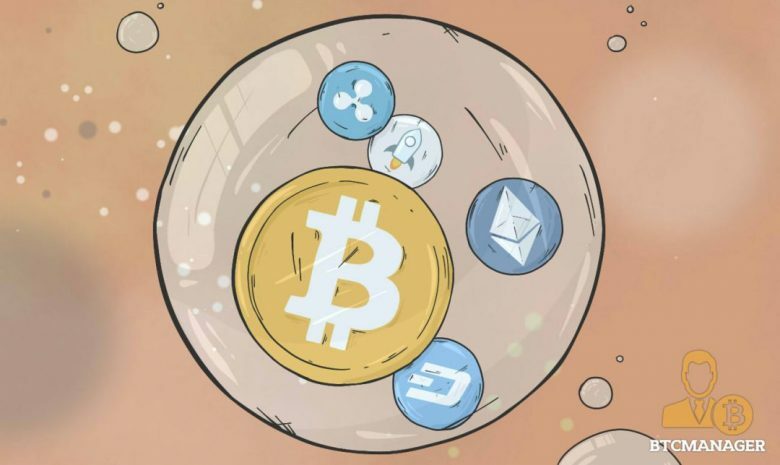 Vice President Vitor Constancio said in September 2017 that Bitcoin isn’t a currency, but a “tulip”, referring to the 17th-century bubble in the Netherlands. Colleague Benoit Coeure has warned bitcoin’s unstable value and links to tax evasion and crime create major risks. President Mario Draghi said in November 2017, the impact of digital currencies on the euro-area economy was limited and they posed no threat to central banks’ monopoly on money. The Reserve Bank of India (RBI) has issued a number of warnings on cryptocurrencies. In Dec 2017, the central bank expressed caution to "users, holders and traders" of cryptocurrencies, naming bitcoin in particular. The RBI is opposed to cryptocurrencies given that they can be a channel for money laundering and terrorist financing. Currently, the use of cryptocurrencies is a violation of foreign-exchange rules. Mark Carney isn’t worried about the financial stability risks of Bitcoin. He and his colleagues at the Bank of England are more interested in how it works. Carney, the Bank of England governor, said in December 2017 that the recent price moves are “remarkable” and said the cryptocurrency actually behaves more like an equity. The systems underlying cryptocurrencies are an “active area of interest” and work undertaken by the central bank’s financial technology accelerator shows the potential value of distributive ledger technology on a systemic level. For more on what the Central Banks are saying check out this article from Eric Lam of Bloomberg Technology. JPMorgan Chase & Co. Chief Executive Officer Jamie Dimon had strong words to say about Bitcoin back in 2017, stating it was "a fraud" and also comparing it to Tulip Mania by saying that it's "worse than tulips". After these remarks, Bitcoin was down as much as 2.7% before recovering. 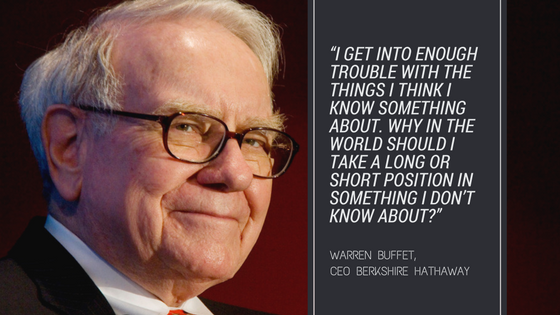 Warren Buffet is another who has been wary of cryptocurrencies. The CEO of Berkshire Hathaway said earlier this month that “In terms of cryptocurrencies, generally, I can say almost with certainty that they will come to a bad ending,”. Mark Cuban, owner of the Dallas Mavericks and tech investor who had previously express concerns over cryptocurrencies has this week announced that Dallas Mavericks will accept bitcoin and Ethereum as a method to pay for tickets starting next season. Even if Cuban doesn’t fully believe in cryptocurrency, he’s clearly willing to try to profit from it. Just this week (25/01/2018), Stripe, a software platform for online payments, announced that they would be ending their Bitcoin support. 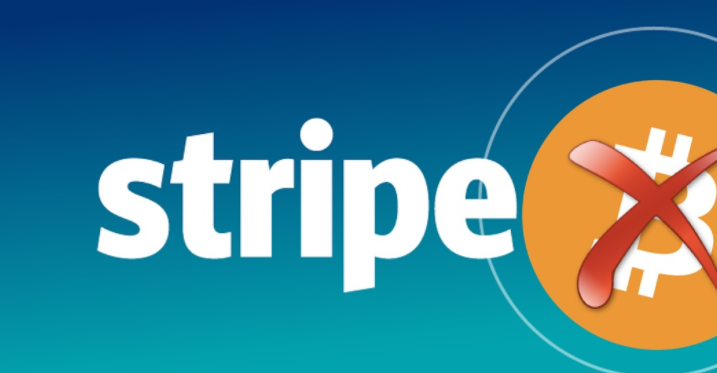 In 2014, Stripe had become the first major payment company to support Bitcoin payments and they had hoped that it would become a universal, decentralized substrate for online transactions so that they could their customers enable buyers in places that had less credit card penetration or in situations where credit card fees were prohibitive. "Bitcoin is becoming less useful for payments. Transaction confirmation times have risen substantially; this, in turn, has led to an increase in the failure rate of transactions denominated in fiat currencies. (By the time the transaction is confirmed, fluctuations in Bitcoin price mean that it’s for the “wrong” amount.) Furthermore, fees have risen a great deal. For a regular Bitcoin transaction, a fee of tens of U.S. dollars is common, making Bitcoin transactions about as expensive as bank wires." However, they remain very optimistic about cryptocurrencies in general stating that they are "interested in what is going on with Lightning" and that "Ethereum continues to spawn many high potential projects". In Stripe's statement, they also mentioned that they may add support for Stellar (to which they have provided seed funding) if substantive use continues to grow. Within 24 hours of this statement being released, Stellar jumped by over 20% to about 58.96 cents. Cryptocurrencies are here and they are here in numbers. 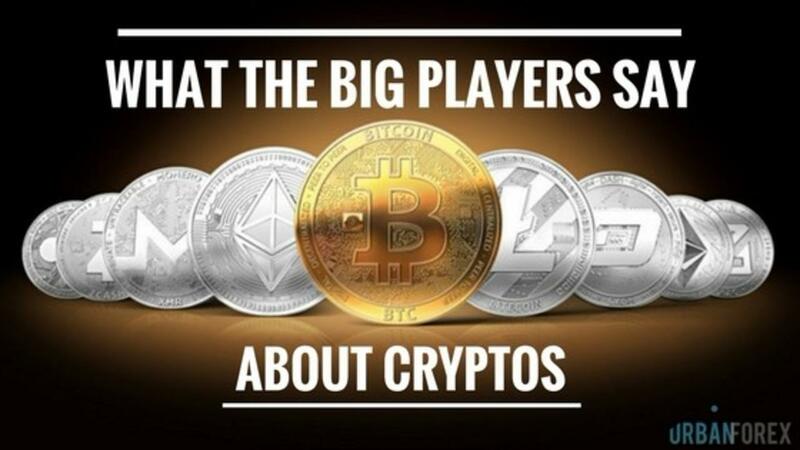 While they are all attempting to find particular places in the market and in our daily lives, the role of the cryptos has yet to be finalized. Governments, central banks, and big corporations look to be for the most part skeptical or against cryptocurrencies. It may be because they don't believe in them, don't fully understand them, or understand them too well and fear not being able to control them. Personally, cryptocurrencies certainly have my attention but (apart from the 0.01 Ether that I possess) I'm happy to wait for things to settle down a little before I get more involved.